← Oh no! Am I raising a Kleptomaniac? Or a Shoplifter? Thank you Shilpa!! 🙂 I am inspired by you and so many other runners from RH. Looking forward to many more milestones!! This is so cool to hear about Simran, and it’s been lovely to know about your journey along the way too! You go girl!! awesome Simran, It is heartening to see the this chronicle. I like what you said, you do, if you want to do..! Thanks Manasa! 🙂 That single statement makes life so much easier and fun! 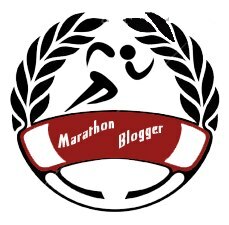 Thanks for visiting the blog and the follow 🙂 Wish you all the best and am sure that 10K dream will come true!